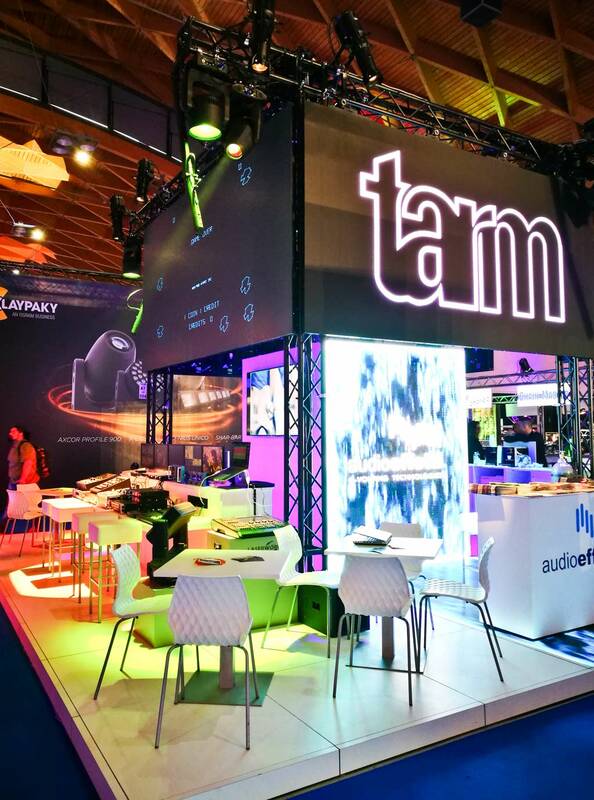 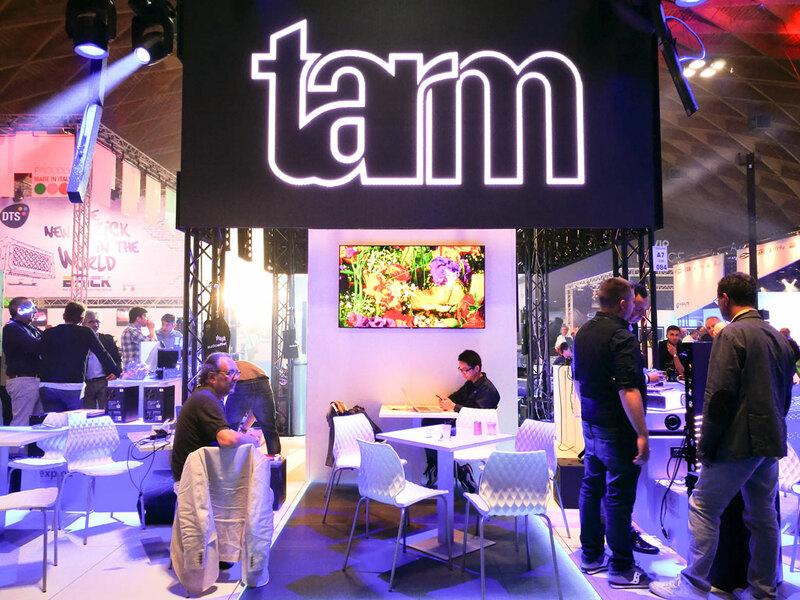 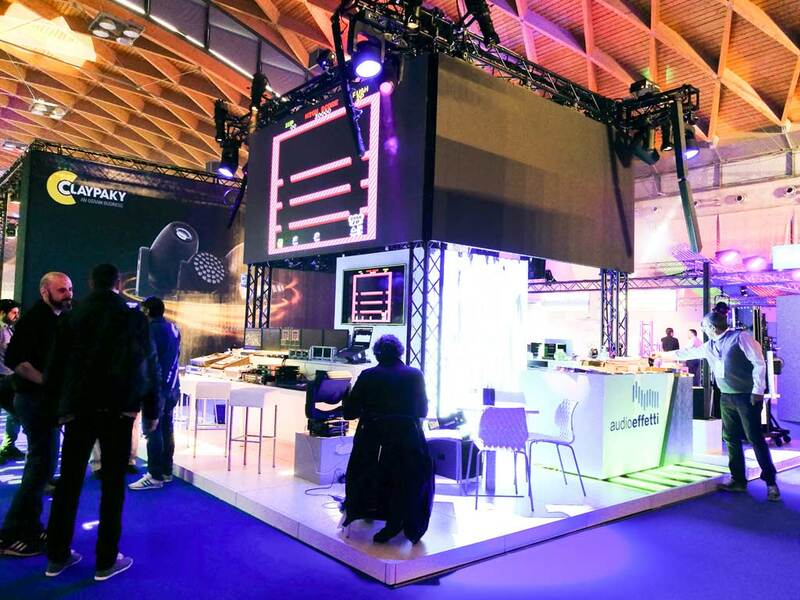 Laserworld has been very successful at the MIR - Music inside Rimini - this year. 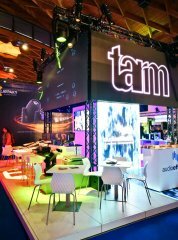 With our exclusive distributor for consumer range Audio Effetti we could set up a booth at MIR for the first time with an unique format. 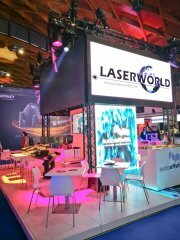 Laserworld staff has been on site for professional international consulting. The public's interest was high with amazing recommendations and interests on our laser light systems. 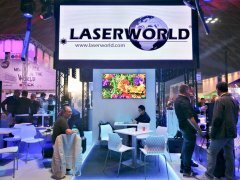 For sure we're going to take place at the exhibition in Rimini next year to present new products of the Laserworld Group. 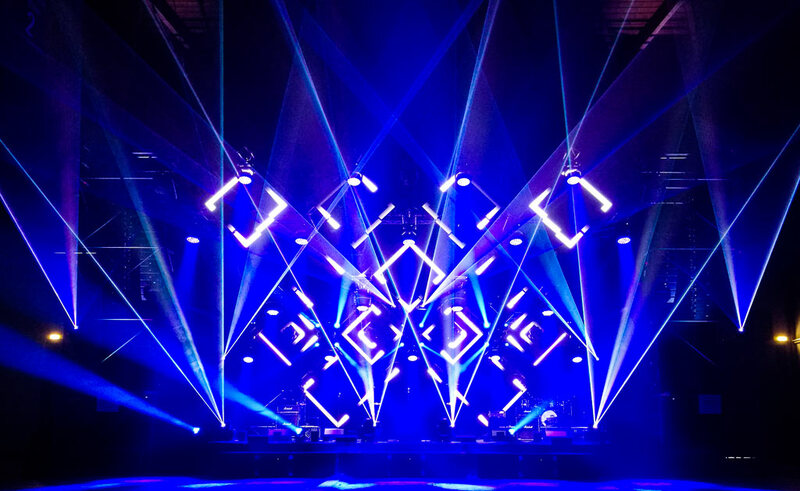 Lasers used in the show: RTI NEO SIX RGB, Laserworld PL-10.000RGB, Laserworld PL-20.000RGB, tarm seven, RTI NANO 20 RGB.